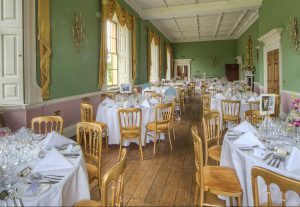 As we cater weddings up and down the Midlands (and beyond) Kemp & Kemp Catering get to see many and varied venues, each with their own character and qualities. It’s a privilege to be able to get to know these sites from a ‘behind the scenes’ perspective, but there is one site that really stands out and strikes us as a perfect venue. 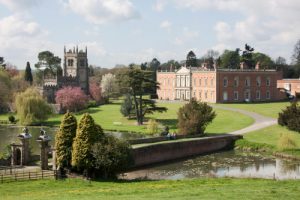 Before we began wedding catering in 2010, we’d never heard of the West Leicestershire wedding venue; Staunton Harold, but this is a truly magical location. The juxtaposition of Lake, Bridge, Cedar of Lebanon tree, Georgian house and Medieval church all within a verdant valley - devoid of all signs of the 21st Century must be one of the most perfect corners of England. 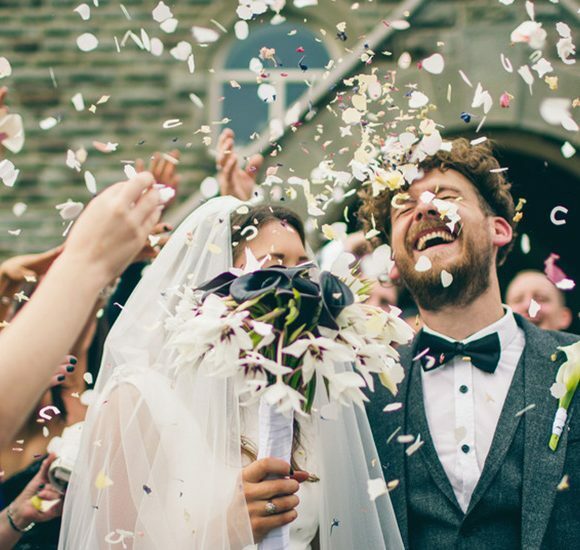 For couples who book the house as a wedding location there is a very special feeling as you luxuriate in this private oasis of beauty and calm with just you and your nearest and dearest. 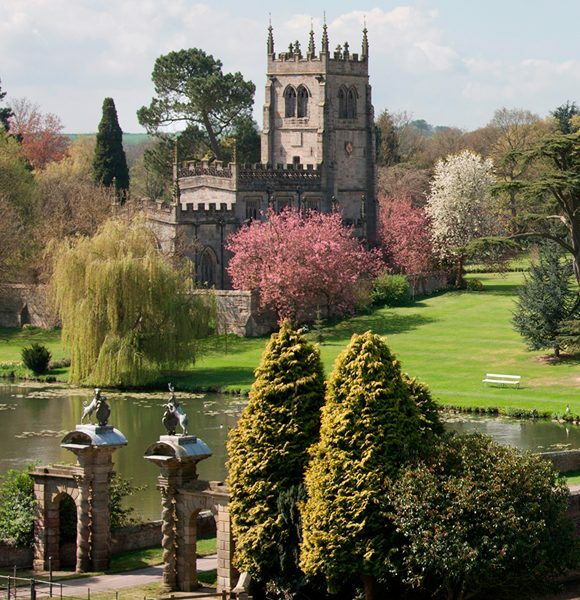 The tranquillity of the gravelled area between lake, church and house makes for a magical location for a drinks reception, following on from your wedding ceremony in the dedicated first floor licensed wedding room. There is also a huge entrance hall, just in case the weather is unkind, that won’t leave you feeling short-changed. From there you are straight into the original dining room that can easily accommodate 90 diners in comfort with tables and chairs all provided by the venue. The entrance hall then becomes your evening space with bar, dancing etc, and there is even a quieter lounge area for those who want to sit and natter whilst the young ones revel. These versatile spaces combine to make a great suite of rooms that allow maximum flexibility and combined with plenty of nearby parking, kitchens for your lovely caterer, a giant fridge and freezer for your own drinks (with NO CORKAGE charged by the venue or Kemp & Kemp Catering) and you are really onto a winner. 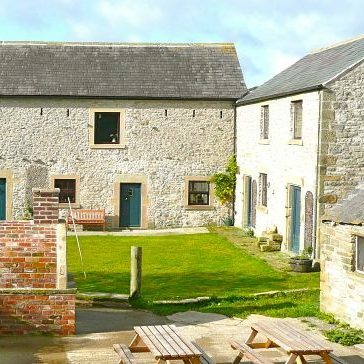 So the physical side of the venue is spot on and will allow you to make considerable savings on a marquee wedding (for example) where furniture, catering tent, power, toilets, wet weather spaces will all have to be hired in – but it’s the people element that makes this site one of the best. Owner Caroline strikes a balance between being accessible and helpful yet totally unobtrusive, but the ‘secret weapon’ at Staunton Harold are the volunteer wedding coordinators (you get two at each wedding), who stay with you all day (and night), are always just behind the scenes and amongst the friendliest, most helpful, accommodating people you could possibly meet – and they clearly love the place. There are very few ‘rules’; you can choose your own suppliers (we hope its Kemp & Kemp Catering for your food, but it doesn’t have to be), and it's easy to find and close to the motorway network. The site is yours for the weekend – no bumping into ‘the other bride’ or early morning clearing up, and you really do feel the place is yours for the day. It’s no wedding factory and Caroline is very aware of not allowing too many events so the place retains its feel of a very large family home. 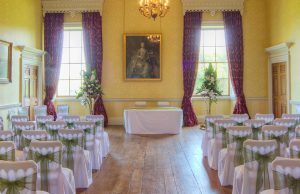 The perfect Leicestershire wedding venue? – we think it might be. Richard Kemp (Kemp & Kemp Catering).